A Texas woman’s anti-millennial rant has gone massively viral after she posted it to Facebook. 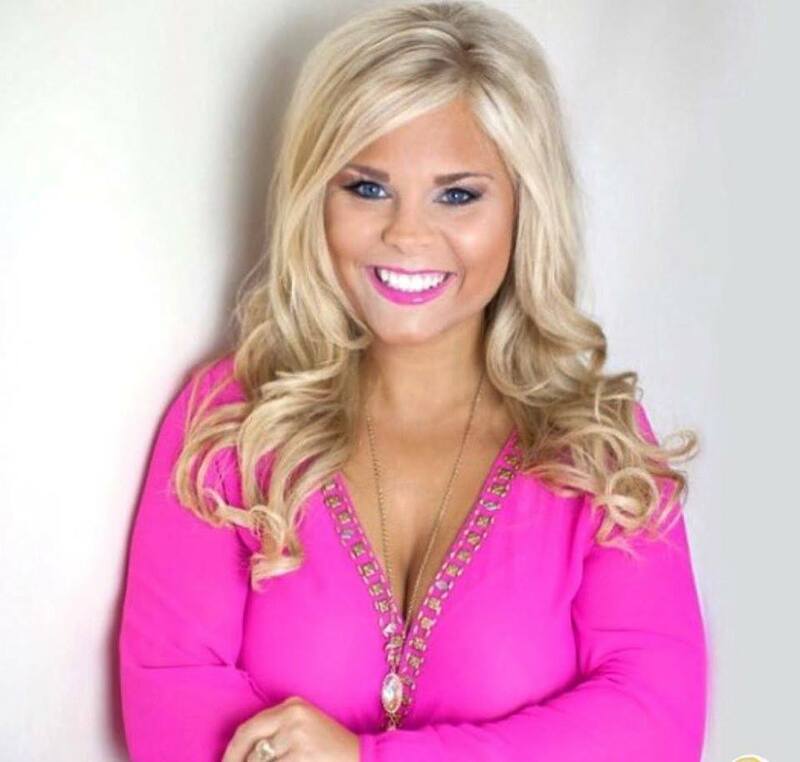 Broadcast journalist Alexis Bloomer claims she was prompted to make the video – which has been shared over 40 million times – after witnessing Facebook friends bashing the current generation, as well as seeing a young man fail to hold a door open for a handicapped older man. She’s dubbed her fellow millennials ‘entitled’ and ‘lazy’ – and if you were born between 1982 and 1994, she’s talking about you. We don’t respect our elders, we don’t even respect our country. We’re stepping on our flag instead of stepping up to volunteer. … Everything that used to be frowned upon is now celebrated. Nothing has value in our generation because we take advantage of everything. While some of her declarations may be correct, many people are pointing out that she is making blanket statements about how millennials don’t have manners anymore. This is much less a knock on millennials than it is a knock on anybody who doesn’t fall in line with your southern-conservative views under the guise of an apology to our elders. That Alexis Bloomer video has a lot of statements that don't even make sense & everyone is acting like it's a message from Jesus himself. Calling the music of choice of millennials ‘obscene’, which ‘degrades women and pretty much glorifies drugs and crime,’ Bloomer added that the young generation have no respect. Bloomer closes her arguments by apologizing to our elders for having to put up with the ‘entitled’ Y Generation, and urges her fellow youths ‘to break that stereotype and prove that my parents raised me better’. Our conclusion? For every upstanding and principled millennial there is always going to be one entitled brat who probably deserves the stereotype Bloomer is speaking about. But we’re not all privileged and lazy – and most of us are better than that.